If this email does not display correctly, please use this link to view the message. 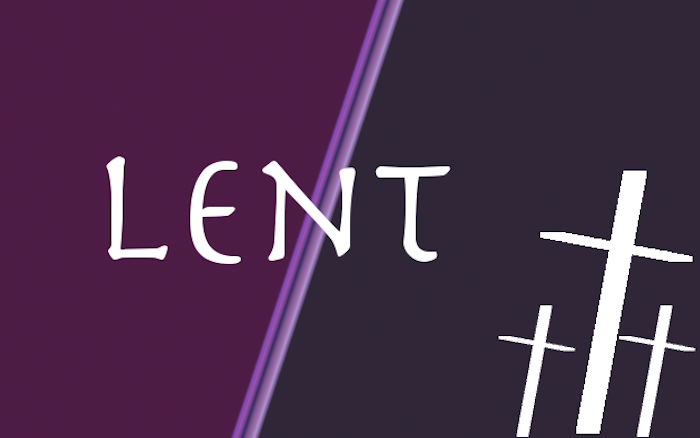 DignityUSA President Lewis Speaks-Tanner writes about the Lenten Season. Lauren Carpenter rallies a call to action. 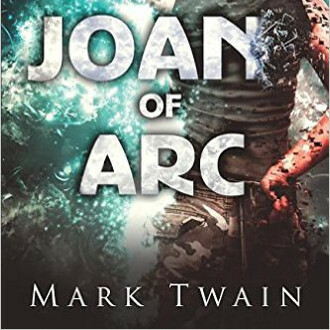 We promote a book by Mark Twain about Joan of Arc. Steve Forst talks about owning a day of Dignity. 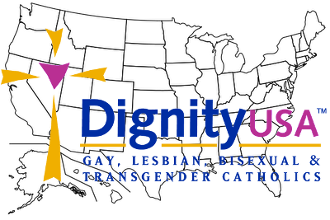 The board has a special message to all DignityUSA's members. And we have news from Dignity/Boston and Dignity/Washington. You might also notice our new email format. It's designed to support all devices, since we are reaching more people on their smart phones. Let us know how you feel about it by sending email to Logan Bear, our web minister. Of course, you can still download the PDF version. This year, the Lenten season seems to be longer; it could be that Lent started at the beginning of February; or due to the erratic weather between extreme warm and cold temperatures; or the months’ presidential primary season in progress. More and more media attention has been coming to the fact that on February 18th, Archbishop Robert Carlson, the Archbishop of St. Louis, Missouri, issued a letter to his archdiocese urging them to stop providing and supporting Girl Scout programs in their parishes. In the 19th Century Mark Twain (yes, that Mark twain) compiled the story of Joan of Arc from primary and secondary sources. He considered this to be his best work, though it is not the one for which he is best known. 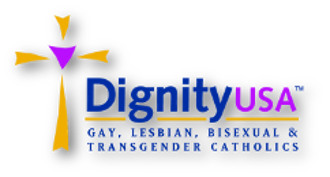 So, you have read the messages in previous months about the DignityUSA Board of Directors, and now you are ready to ‘jump in’ to the creation of a new pool of candidates willing to serve our DignityUSA movement. You are a current, paid-up member of DignityUSA, right? Well, perhaps you need more information about DignityUSA board responsibilities. 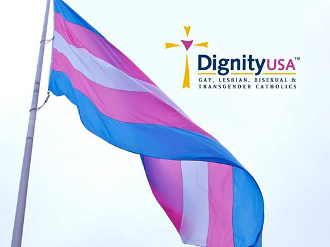 Own DignityUSA for a Day! A few years ago the Board launched a unique way for people to support our national organization, our mission, and our vision. A $500, one-time contribution would cover a significant portion of a day’s operational cost for DignityUSA. 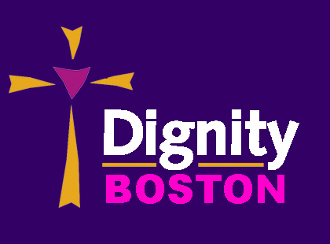 In June 2015, Dignity/Boston moved to our new home, St. Stephen’s Episcopal Church in the Boston South End neighborhood. It was a major change, as we had shared space with St. John’s Episcopal Church on Beacon Hill for 28 years. Following the Snowzilla weekend in late January that shut down the nation’s capital, and forced Dignity/Washington to cancel many of its activities, including Mass, the community has bounced back with a full schedule of events in February.